Minimum quantity for "Blanket" is 1. 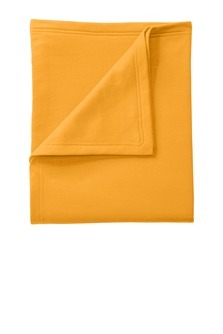 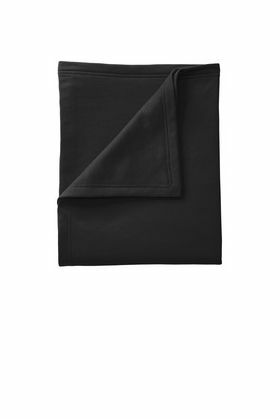 This classic fleece blanket is soft and warm. 7.8-ounce, 50/50 cotton/poly fleece, air jet yarn for a soft, pill-resistant finish, mitered V corners, fully hemmed, dimensions: 50" x 60". Blankets are completely customizable. Please e-mail us to discuss the possible designs.